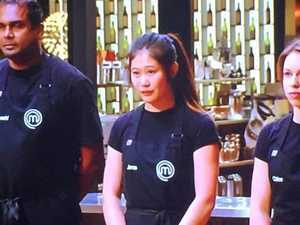 Masterchef "bread" challenge brings out some unusual offerings. Food & Entertainment IT'S a true miracle knowing he's able to stay slim when surrounded by #foodporn 24/7, and advice we normal people definitely need. ASAP.